In a silent valley stands an isolated stone farmhouse, the Mas Lunel. Its owner is Aramon Lunel, an alcoholic so haunted by his violent past that he's become incapable of all meaningful action, letting his hunting dogs starve and his land go to ruin. Meanwhile, his sister, Audrun, alone in her modern bungalow within sight of the Mas Lunel, dreams of exacting retribution for the unspoken betrayals that have blighted her life. Into this closed Cevenol world comes Anthony Verey, a wealthy but disillusioned antiques dealer from London. Now in his sixties, Anthony hopes to remake his life in France, and he begins looking at properties in the region. From the moment he arrives at the Mas Lunel, a frightening and unstoppable series of consequences is set in motion. Two worlds and two cultures collide. Ancient boundaries are crossed, taboos are broken, a violent crime is committed. 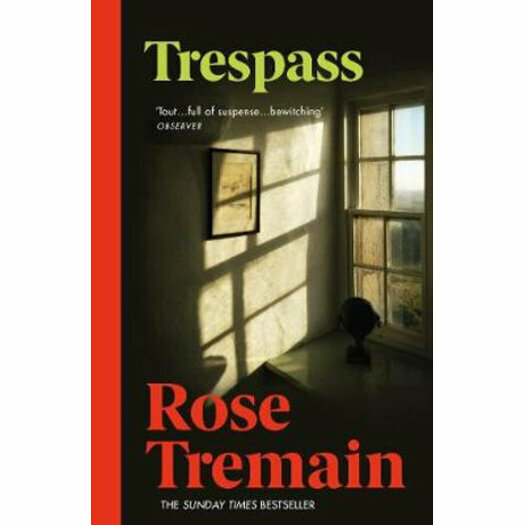 And all the time the Cevennes hills remain, as cruel and seductive as ever, unforgettably captured in this powerful and unsettling novel, which reveals yet another dimension to Rose Tremain's extraordinary imagination.